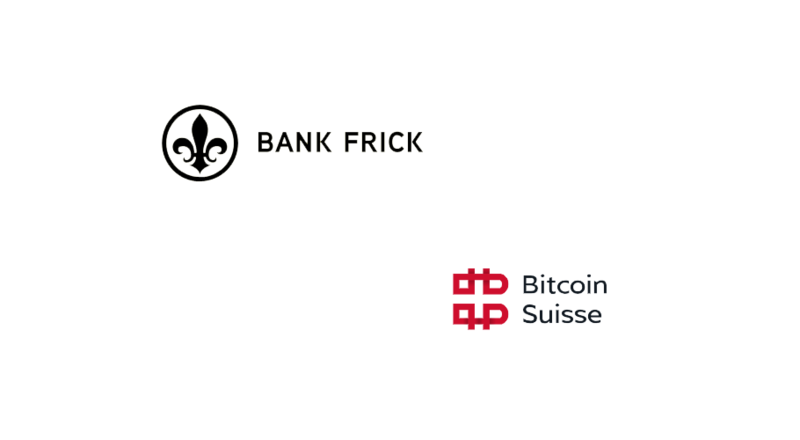 Bank Frick, a family-run blockchain friendly Liechtenstein bank, announced today it is issuing an active BTC-ETH tracker, with Swiss blockchain technology firm Bitcoin Suisse acting as the blockchain service provider and prime crypto broker. The certificate is available as both classic security and a token, thus suitable for traditional and blockchain-savvy investors. The certificate’s underlying assets are Bitcoin (BTC) and Ether (ETH), allowing qualified investors to diversify their portfolios in a simple manner with cryptocurrencies. 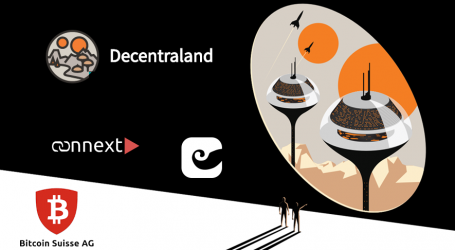 The certificate is accessible via ISIN and ERC20 token. The BTC-ETH tracker will be actively managed. 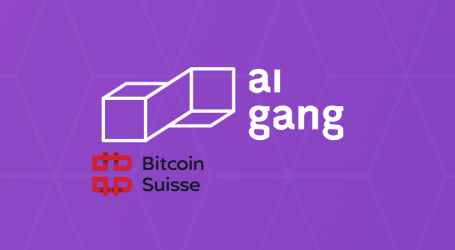 Bank Frick and Bitcoin Suisse form an investment committee that decides on the weighting of the included underlying assets on a quarterly basis. Changing market conditions are taken into account as part of this process. Upon the start of trading today, the crypto certificate is equally weighted. The investment objective of the active BTC-ETH tracker is to participate in the performance of the underlying assets across its two-year term. As the issuer, Bank Frick is responsible for the issuing of the crypto certificate, which is aimed exclusively at qualified investors. Bitcoin Suisse acts as a crypto broker and is responsible for the execution of the BTC and ETH transactions via the global crypto exchanges. The cryptocurrencies will be held in safe custody by Bitcoin Suisse using cold storage and multi-signature solutions. The issuing of the active BTC-ETH tracker as both classic security and a token is pioneering. The two European first movers in the field of crypto financial services, Bank Frick and Bitcoin Suisse, are thus underlining their claim of developing innovative products in order to anchor blockchain banking on the market.